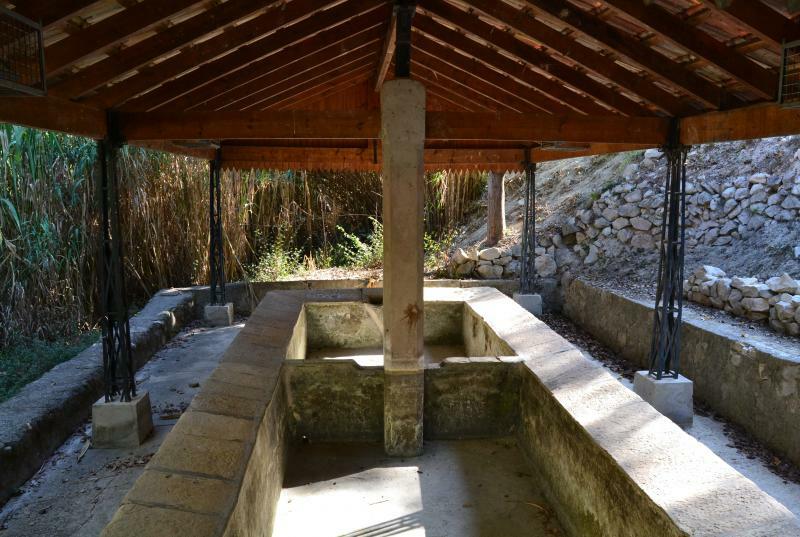 Discover our Comarca "Fountains and laundries of Benissa"
Slope: 225m. Duration: 3h 30 min. Departure: parking CEIP Manuel Bru. Compulsory registration before February 15th at 12 noon. to the telephone 96 573 33 92 of the Palau sant Pere. You have to bring comfortable clothes and shoes, water and lunch. Organized by: Grup de Muntanya Margalló and Ajuntament de Benissa.